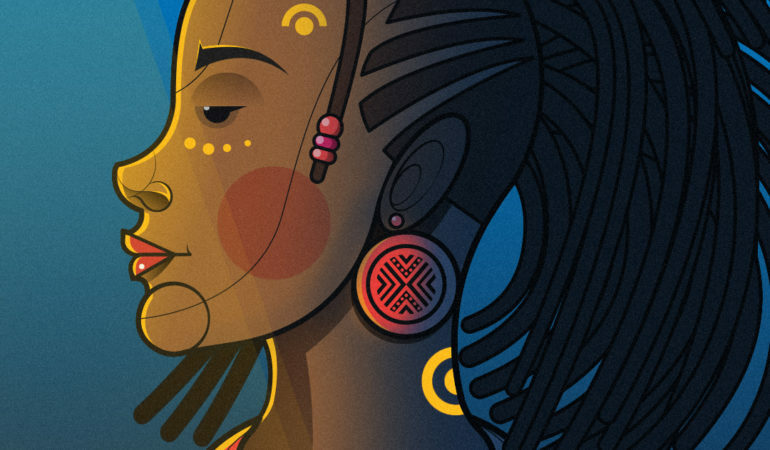 Zambia-born Musonda Bakwe, who specialises in iconography, vector and bitmap illustrations has worked with big brands such as Telkom, Sunday Times, MTN, FNB and the Motherland Coffee Company. 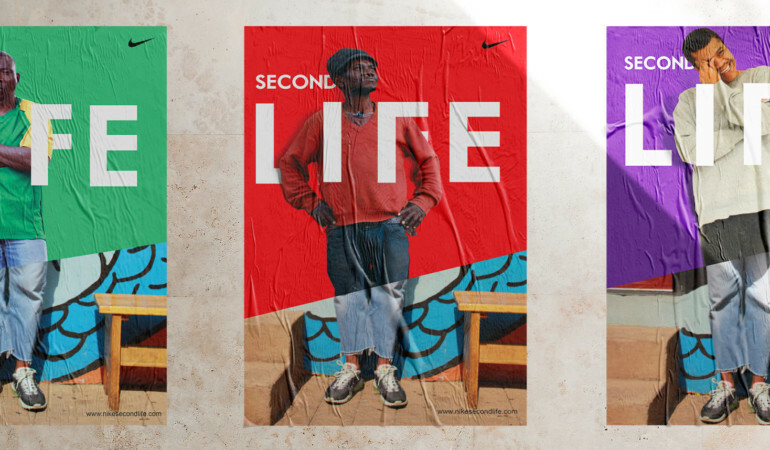 Some of his accomplishments include being part of Design Indaba’s Emerging Creatives in 2015. 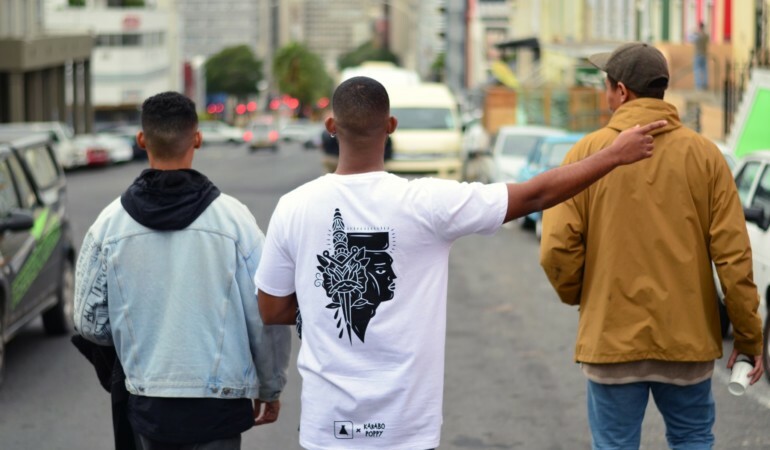 On 7 June, Sneaker Lab will be launching their Moriri Waka series that was created in conjunction with illustrator and street artist, Karabo ‘Poppy’ Moletsane. 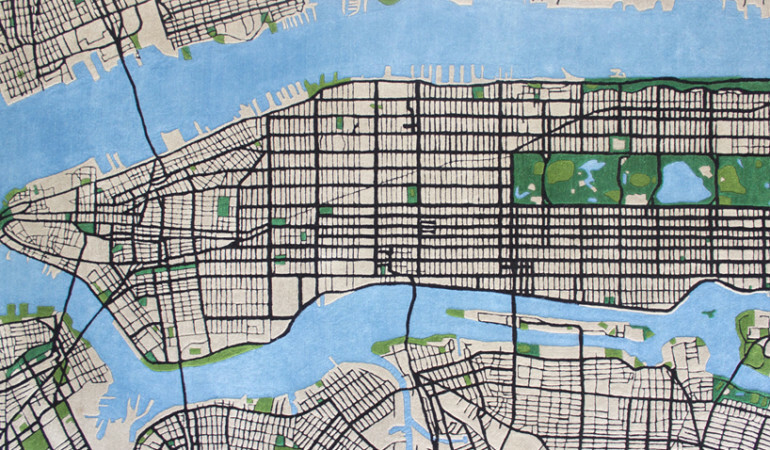 Cape Town-based Ollie de Wit brings interesting texture to carpets with a collection of New York City-inspired designs. The CanBeam light was designed by then schoolgirl Tulsha Booysen in response to the brief for the Nando’s Hot Young Designer Talent Search. 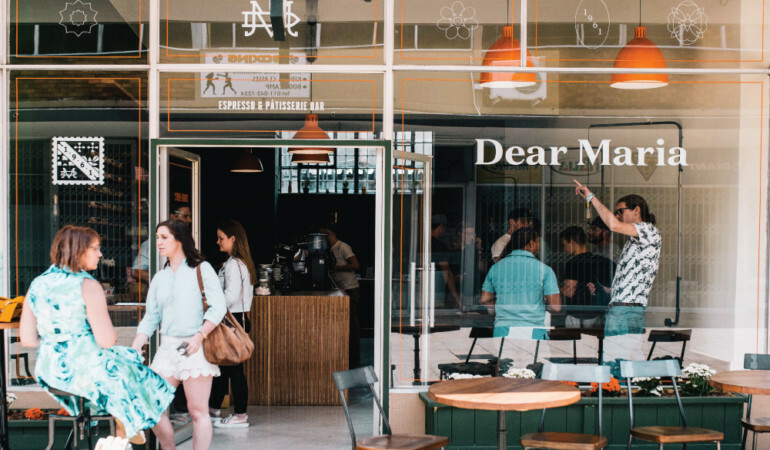 Award-winning designer Daniel Ting Chong talks to us about the inspiration behind the quaint new espresso bar, Dear Maria. 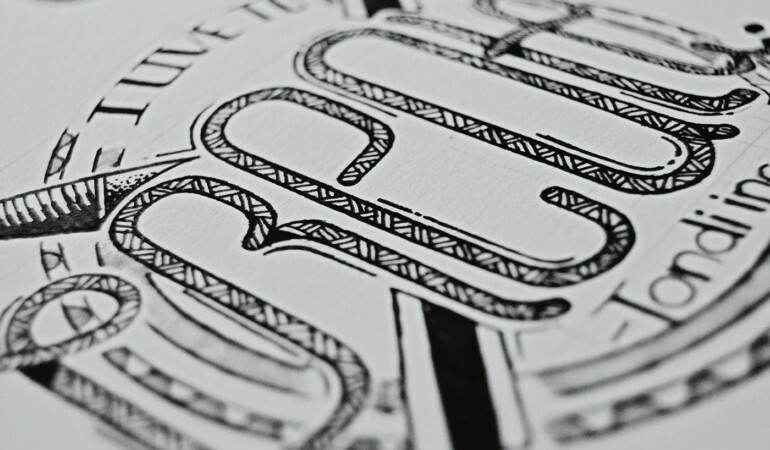 This Joburg-based creative is carving a name for himself with typefaces inspired by centuries-old design. Olebogeng Mathibe, industrial design grad from UJ, uses design to empower and uplift previously disadvantaged people in South Africa. 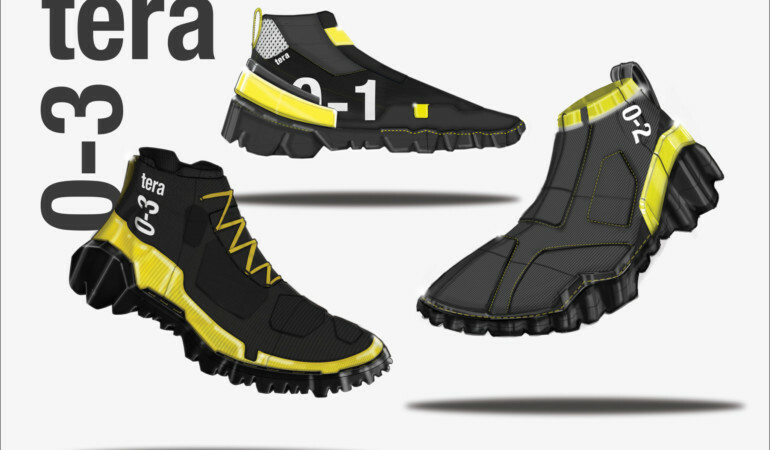 Industrial designer Matthew Edwards recently won big for his TERA-03, an affordable multi-use sport shoe with a hybrid sole. 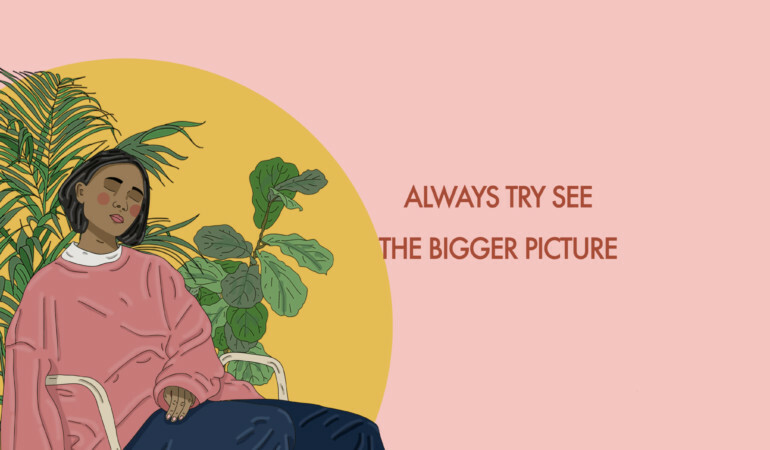 Nine creatives explore the theme of positive thinking and affirmation through custom illustrations. As the PPC Imaginarium Film Category comes to a close, three winners of the 2017 prize share their art and what taking the coveted accolade means for them. From minimalist homeware from Nigeria to luxurious and versatile clothing made in South Africa, here are some of the exhibitors we’re keen to see at HmC. Capetonian florist Cynthia Fan, Storm Ross and Chelsea Blakemore talk defying traditional flower arrangement, the wild unknown and more.